The paper is creped to make it highly resistant to tearing, elastic and highly flexible. 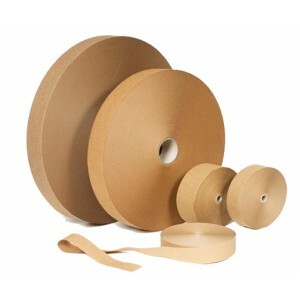 Thus, despite of its softness, it is ideal for stretch wrapping and protection of complex or elongated objects. It is also used for closing large capacity bags.